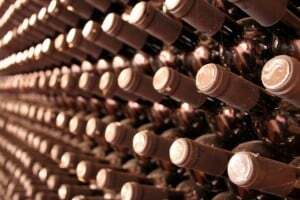 What is WIC Winemaking Services? 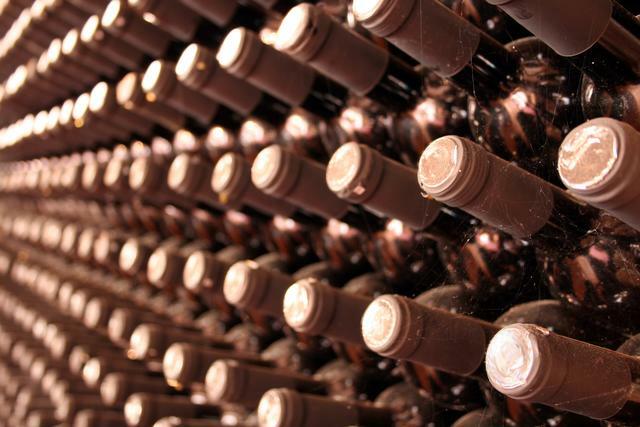 WIC Winemaking Services is a specialist contract winemaking service with a focus on small batch wines. 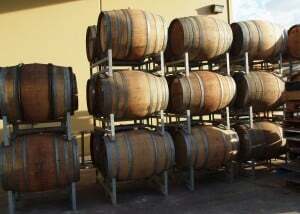 Established as a joint venture between The Australian Wine Research Institute (AWRI) and the University of Adelaide, its purpose is to support the Australian wine industry by providing high quality small- and pilot-scale wines for research and commercial projects. Managed by a qualified and experienced winemaker, the service also draws on the expertise and latest scientific knowledge of key personnel within the WIC partnership. Previous clients have used the service for process development, new product development, competitor benchmarking and independent proof-of-performance testing. All intellectual property developed remains the property of the clients and all projects are conducted under strict confidentiality. To discuss how we can assist with your winemaking needs, please contact WIC Winemaking Services on 08-8313 6600 or WICWinemakingServices@awri.com.au.